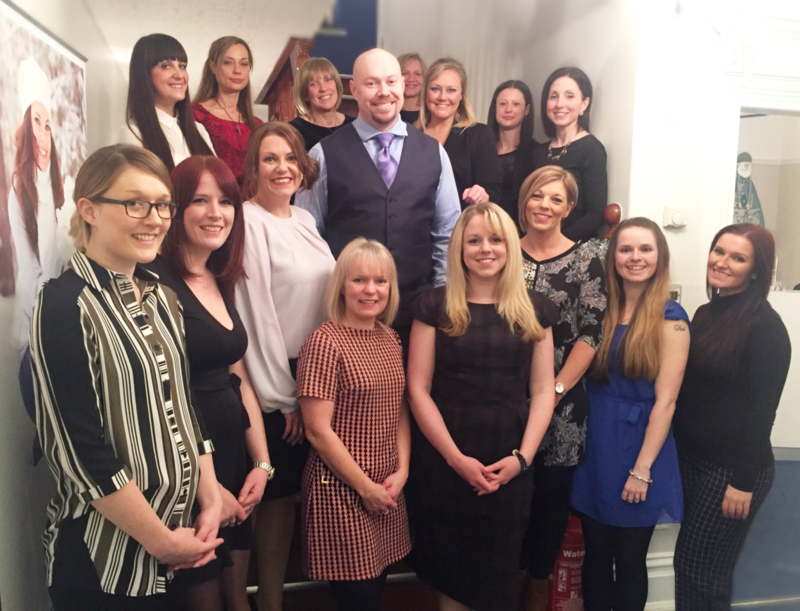 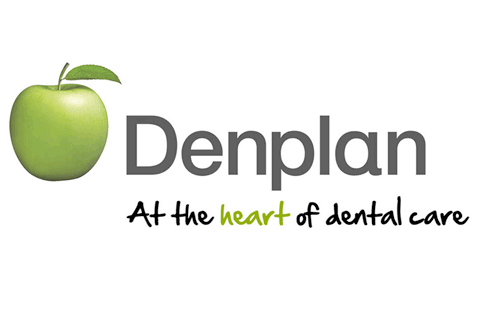 I extend a warm welcome to you from our team at Dane Bank House Dental Practice. 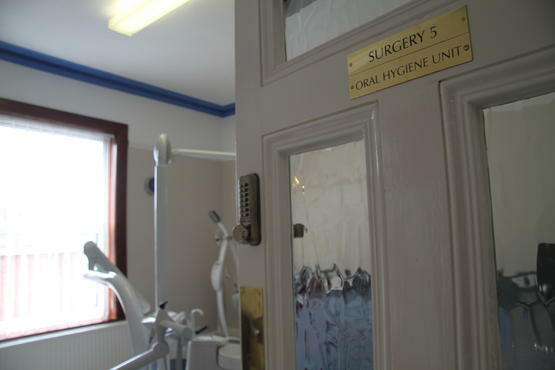 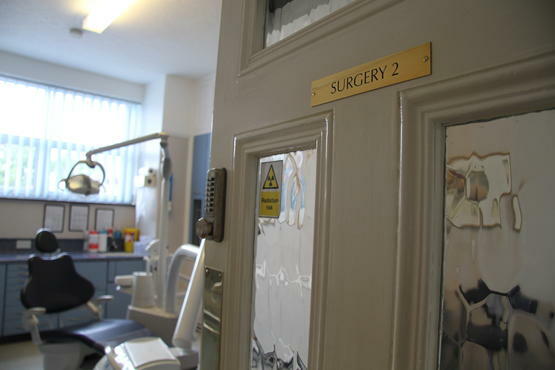 Our aim is to ensure that you receive the very best of dental treatment. 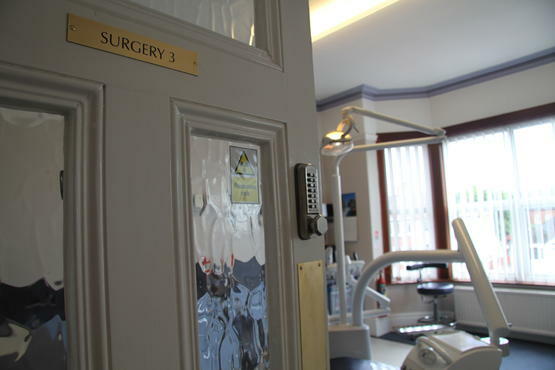 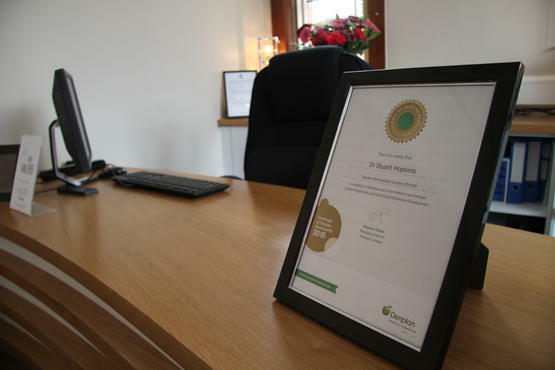 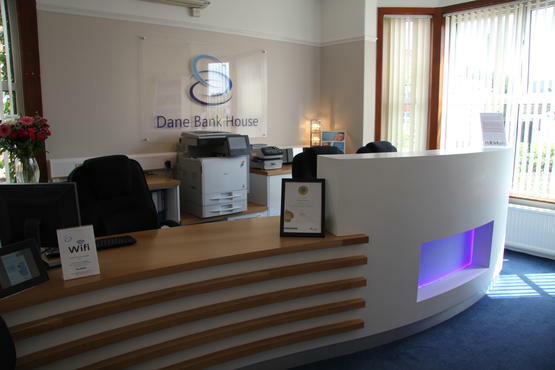 Dane Bank House Dental Practice operates out of a beautiful Victorian building and boasts traditional high ceilings for that spacious feel. 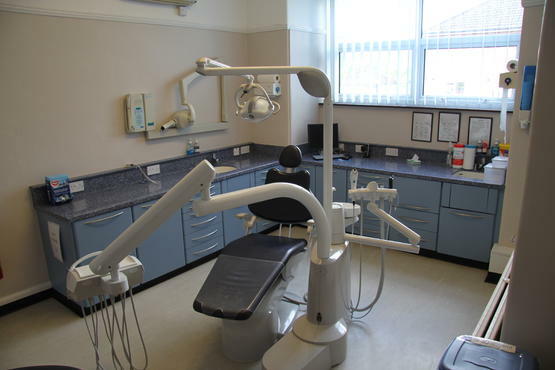 We use the latest materials and the most up to date equipment in a modern dental setting. 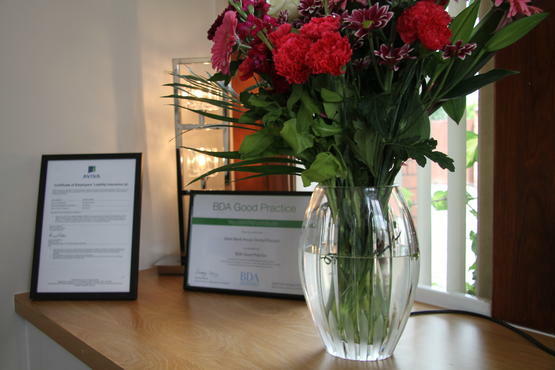 Our practice is patient focused and we believe you are all important to us. 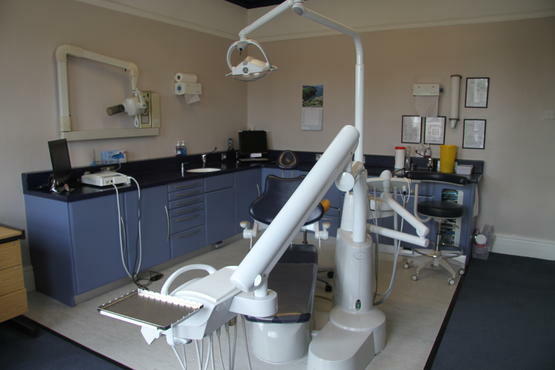 We also believe that dental health and general well-being are strongly linked, therefore a happy smile leads to a happy you. 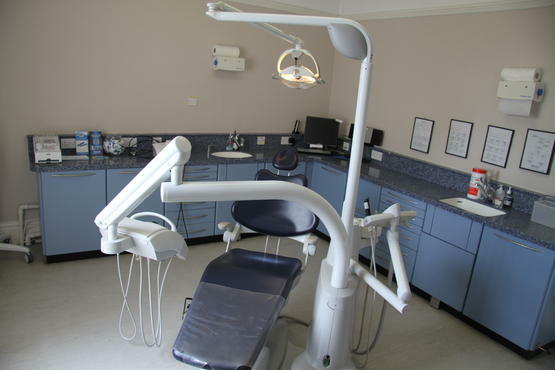 You will notice that all the procedures we offer follow a minimal intervention approach where possible (See Minimal Intervention dentistry). 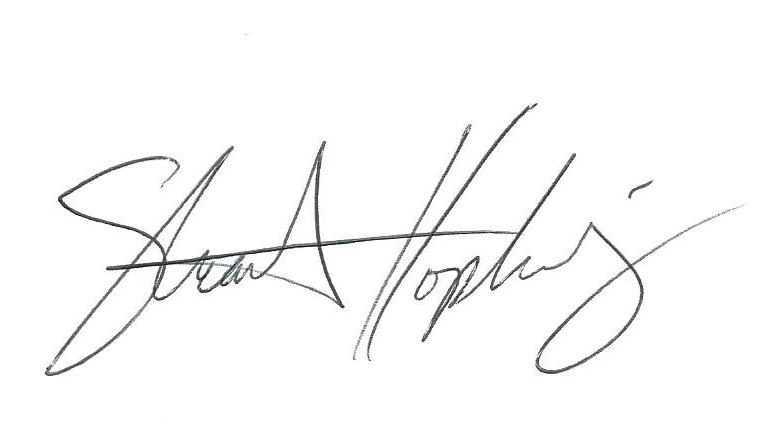 This is something we are very passionate about. 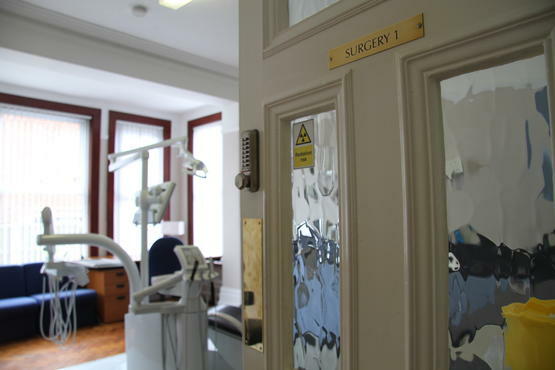 We offer a full range of preventive and restorative dentistry, including white fillings, teeth whitening, crowns, bridges, veneers, orthodontics, implants and full smile makeovers. 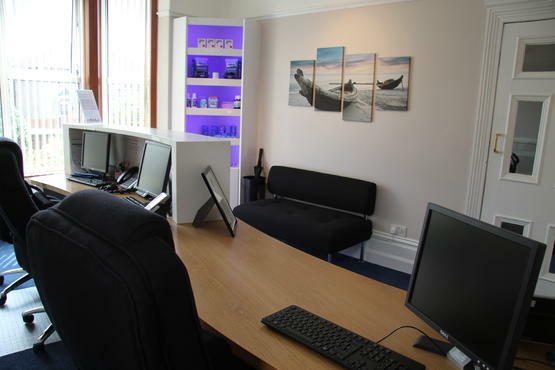 If there are any treatments you are interested in please allow us to discuss options with you. 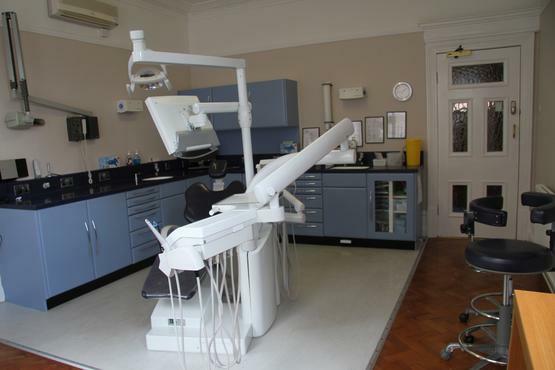 You may be surprised as to what we can do! 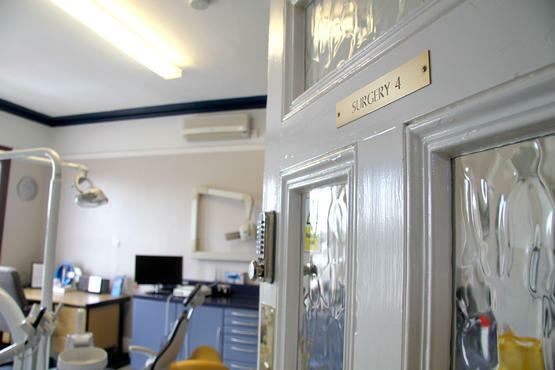 We take every care to ensure visits to the practice are as comfortable and stress free as possible in a warm and welcoming environment. 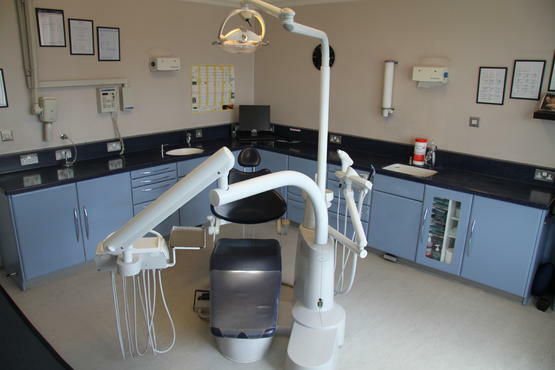 "Happiness starts with a smile"